Packing is a chore and unpacking is another story. The horror in unpacking is seeing your valuables in a bad shape. What would you do if you see that your most prized glass trophy that you got when you won a chess championship is broken? What would you feel if you see your expensive china shattered in pieces just because the movers did not handle your boxes with special care despite the fact that you have printed in bold letters the words “FRAGILE” or “BREAKABLE” or “PLEASE HANDLE WITH CARE” on the box? To prevent this from happening, you need to know the factors to consider when hiring a professional moving company. Professional movers should be able to help you make moving hassle- and stress-free. 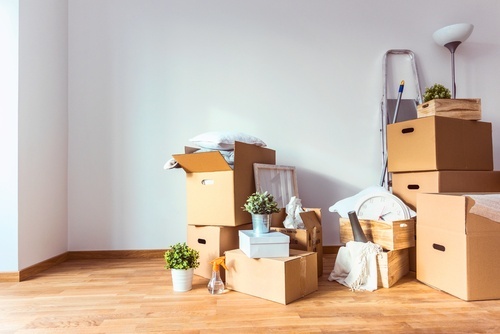 Choose your movers wisely so that you will enjoy your transition into your new place and not having to call the company for lost or damaged items. Hiring a moving company should give you time to sit back and relax before getting back on the grind.